When Straight Talk started their Straight Talk SIM program in 2012, they offered SIM cards on both the AT&T and T-Mobile networks, giving you the freedom to choose which was the best for you. Currently Straight talk has temporarily stopped selling AT&T SIM Cards Directly. There are many various reasons cited as to why this could be the case. 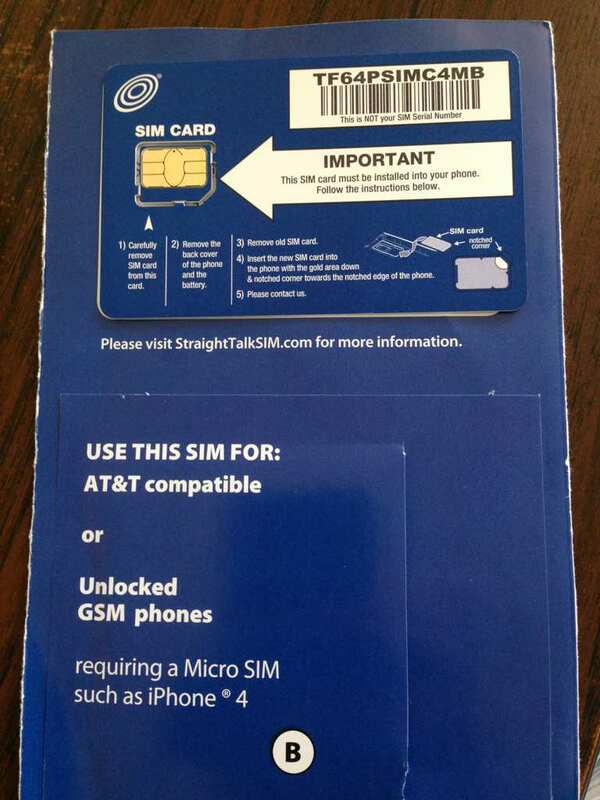 I have not seen any official reason published as to why Straight Talk stopped selling the AT&T SIM cards. 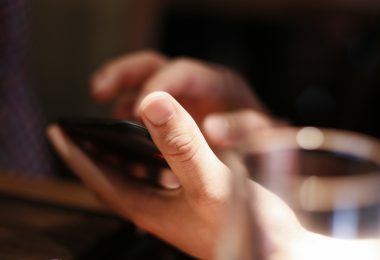 One thing is for sure: The Straight Talk SIM program has been wildly successful, and likely thousands, if not millions of customers ditched their high-priced data plans and contracts and took their Androids, iPhones and ROCPs (regular old cell phones) to an AT&T SIM on Straight Talk. After all, if you were paying $110+ for an iPhone with unlimited data on AT&T, why not switch to Straight Talk and start to pay $45 a month? Though this program has been a huge help for consumers, AT&T may not have appreciated the exodus of customers. You can still get your Straight Talk SIM on the open market! Considering you can save thousands of dollars per year, buying an AT&T SIM for $50-100 is probably still not a bad deal! 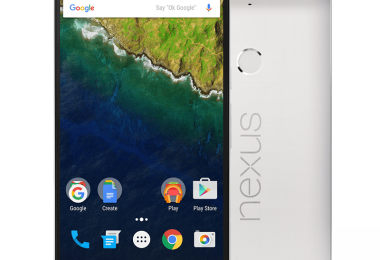 If you’re after an AT&T SIM, chances are you probably know that you need one. However, you should still ask yourself if you really need an AT&T SIM. Could you instead sell your phone and get one of Straight Talk’s Android or iPhone offerings and run them directly on another network (mostly Verizon or Sprint)? Could you be perfectly happy with a T-Mobile SIM from Straight Talk? If the T-Mobile SIM doesn’t work out for you, you’re only out $15, so it might be worth a try before scouring the secondary marked for an AT&T Straight Talk SIM card. There are many other options that you could consider besides Straight Talk if you have a GSM phone that you wish to place on a prepaid cellular network. Net 10 is a sister company to Straight Talk. Their phone activation package comes with an AT&T SIM, AT&T Micro-SIM and a T-Mobile SIM. It can be found in stores like Radio Shack, Walmart, Best Buy and other electronics stores. Be sure to buy through Mr. Rebates for maximum savings. 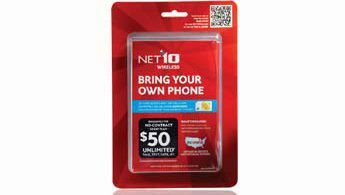 Net 10 has a “unlimited” monthly plan for $50/month (on AT&T data is throttled after 1.5GB, which is plenty for pretty much anyone). Sure, it’s $5 more a month than Straight Talk, but you can still get an AT&T SIM, and that might be worth a lot since their network’s coverage is significantly greater than T-Mobile. And many others – visit Phone Bill Cut for a full comparison. Some phones are still shipping from Straight Talk with an AT&T SIM included, or one can generally be requested if a T-Mobile SIM is requested and there are problems. Unfortunately, it is not possible to know up-front which GSM phones from Straight Talk will come with a AT&T vs T-Mobile SIM. Straight Talk does have a very good return policy (30 days, no questions asked) – so if you want to give a phone a try, head over to Straight Talk’s site and purchase one from their large collection of phones, which includes several Android phones, the iPhone & Samsung Galaxy S III. 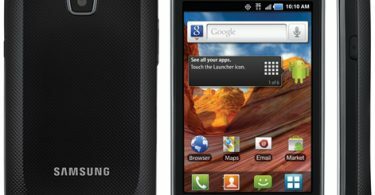 Straight Talk Samsung Galaxy Proclaim: Android phone, Verizon Network, Unlimited everything, $45/month!